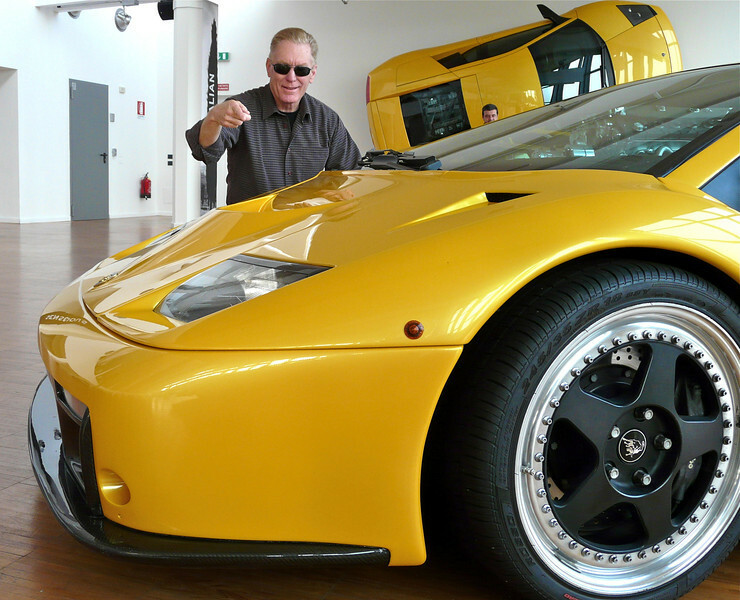 A visit to the Lamborghini Museum, Ducati factory and Ferrari test driving in Maranello. Accommodations were at La Tavola Rotanda. Yes, there are castles in Italy.